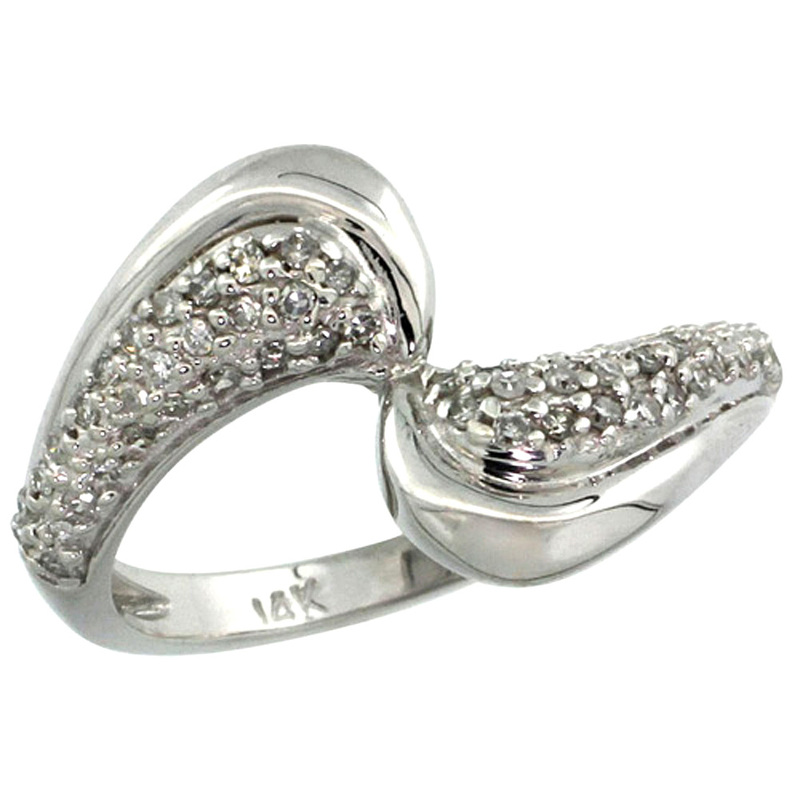 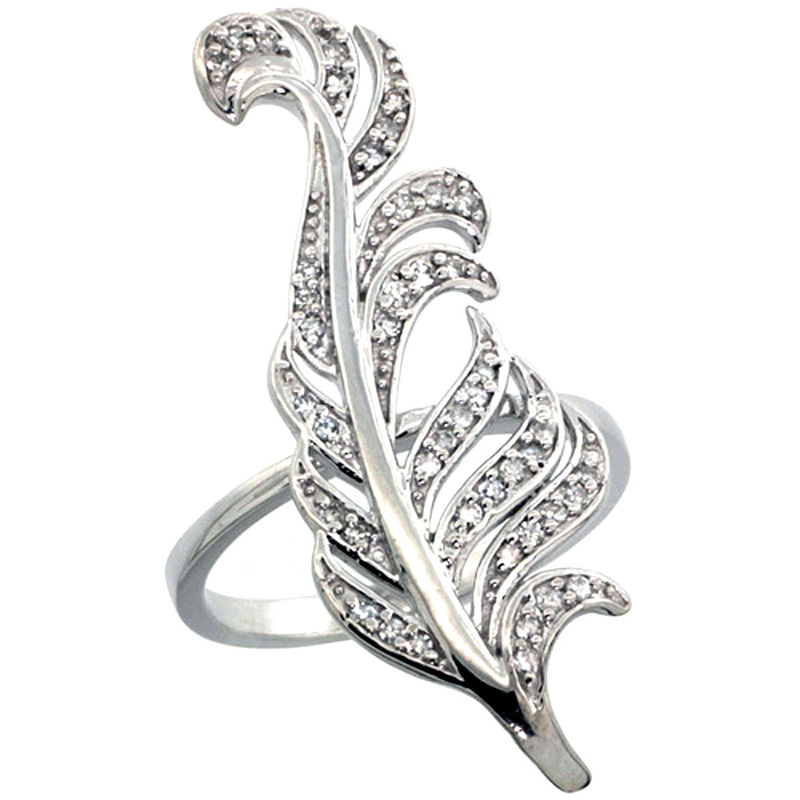 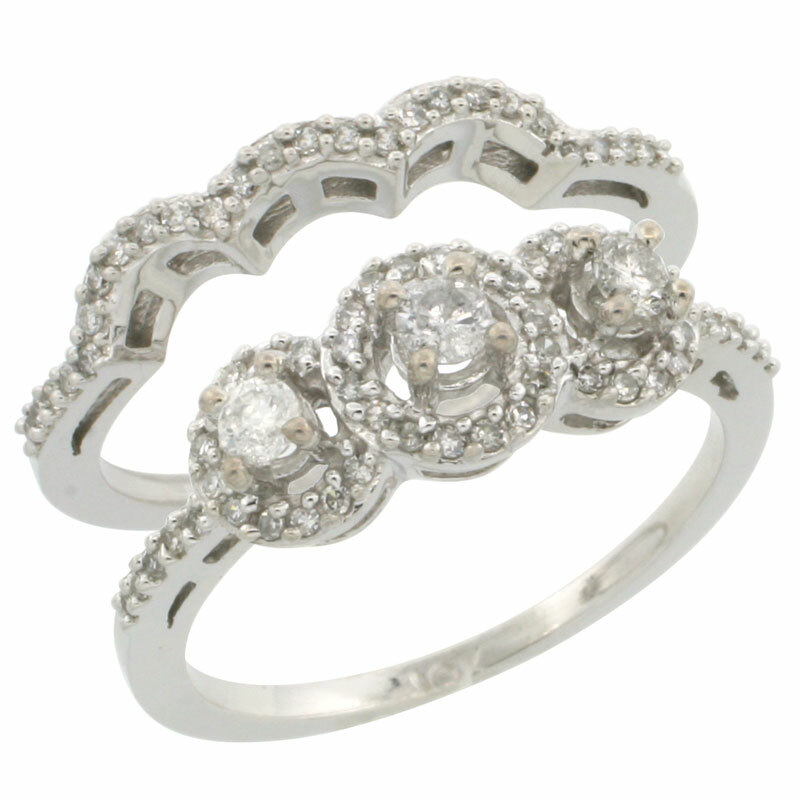 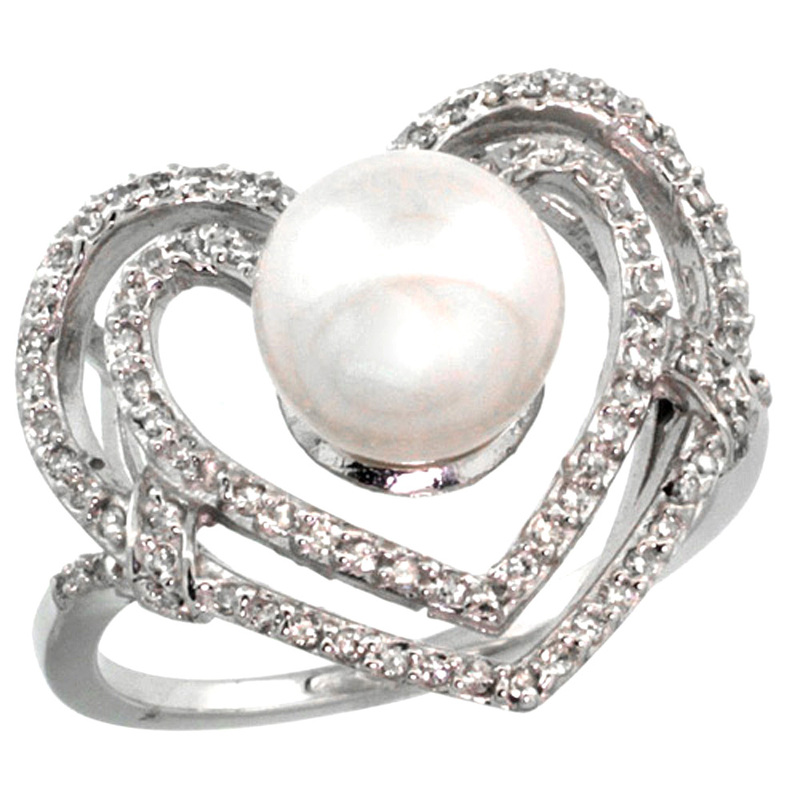 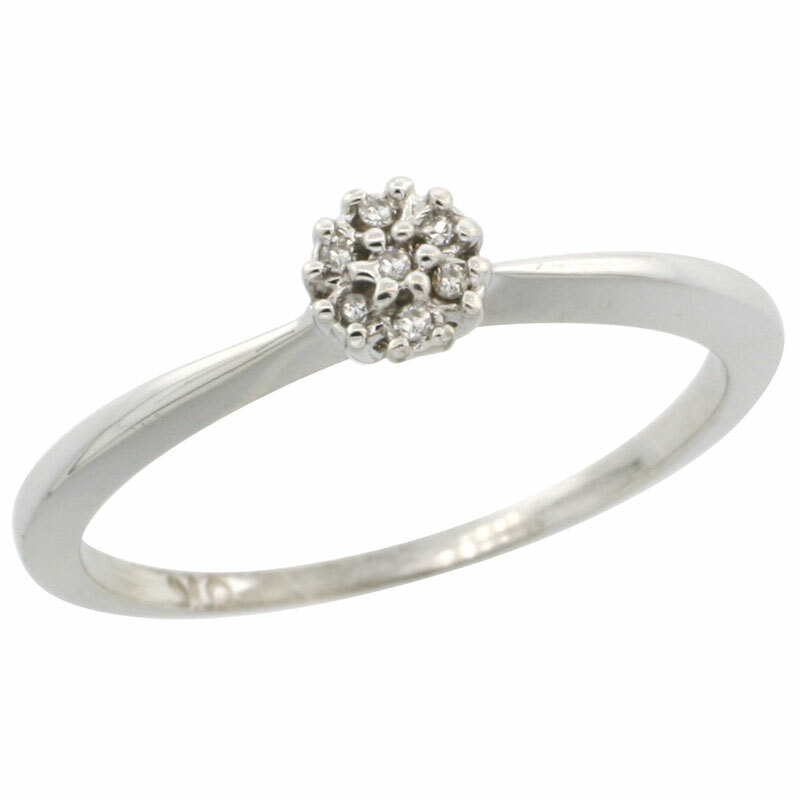 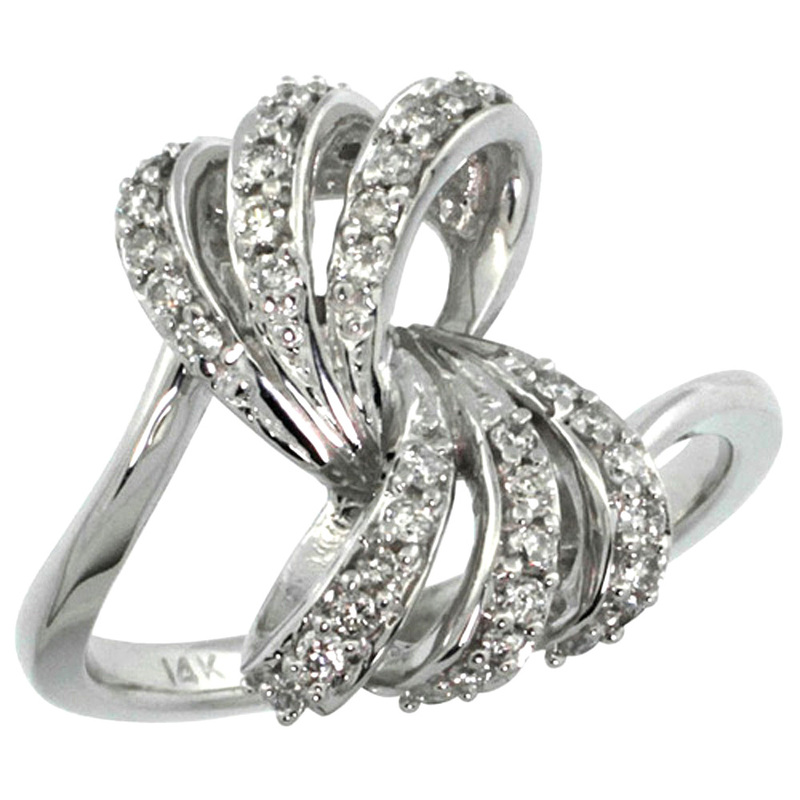 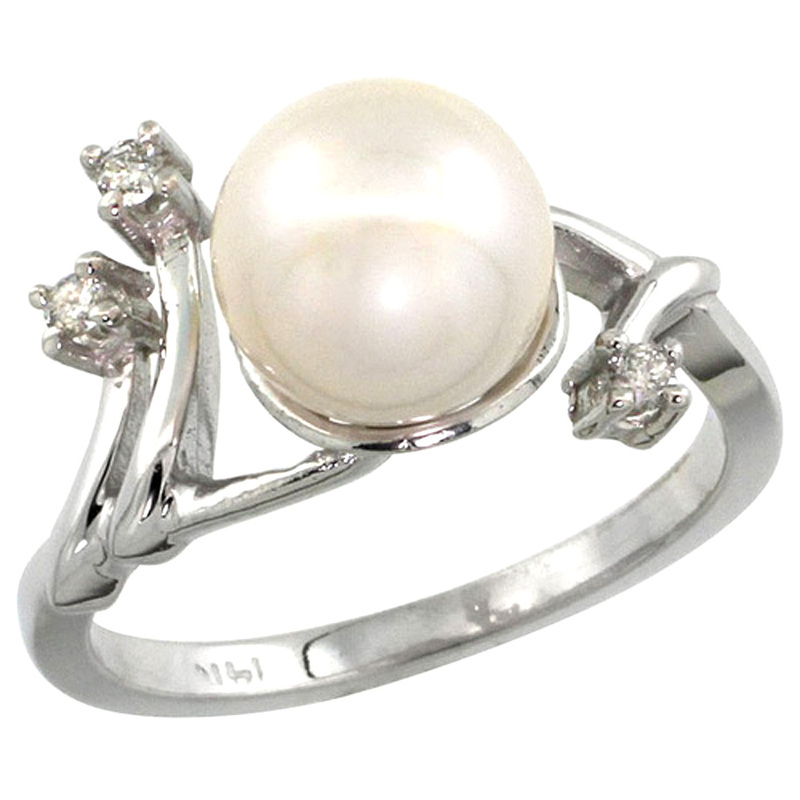 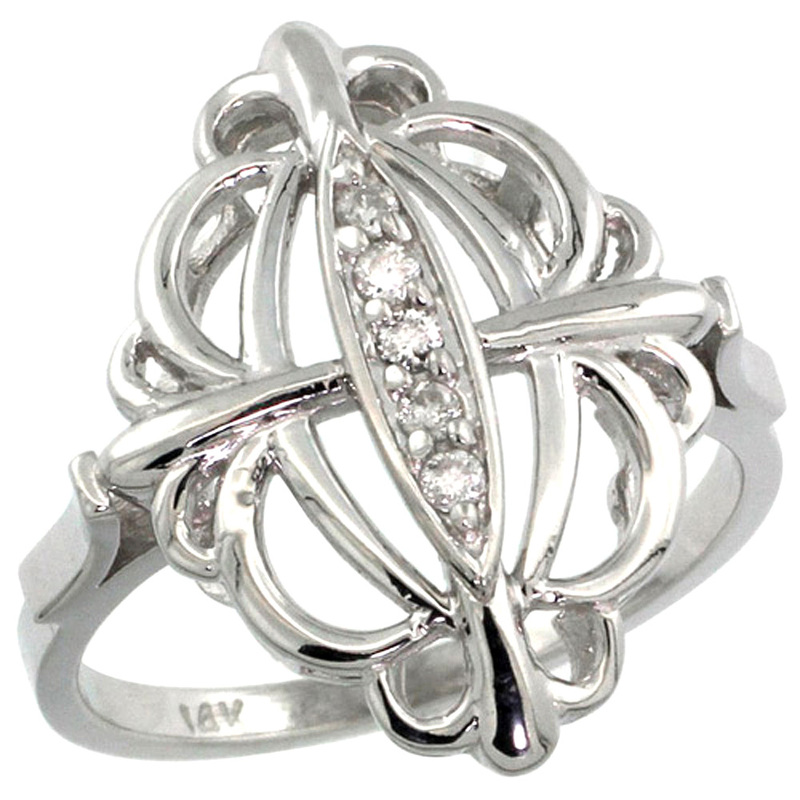 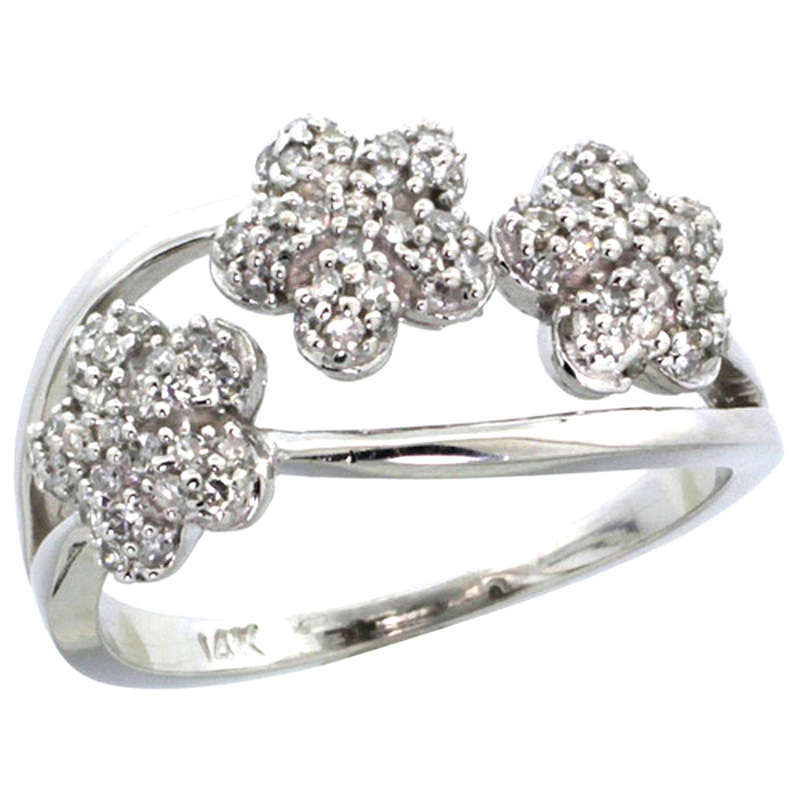 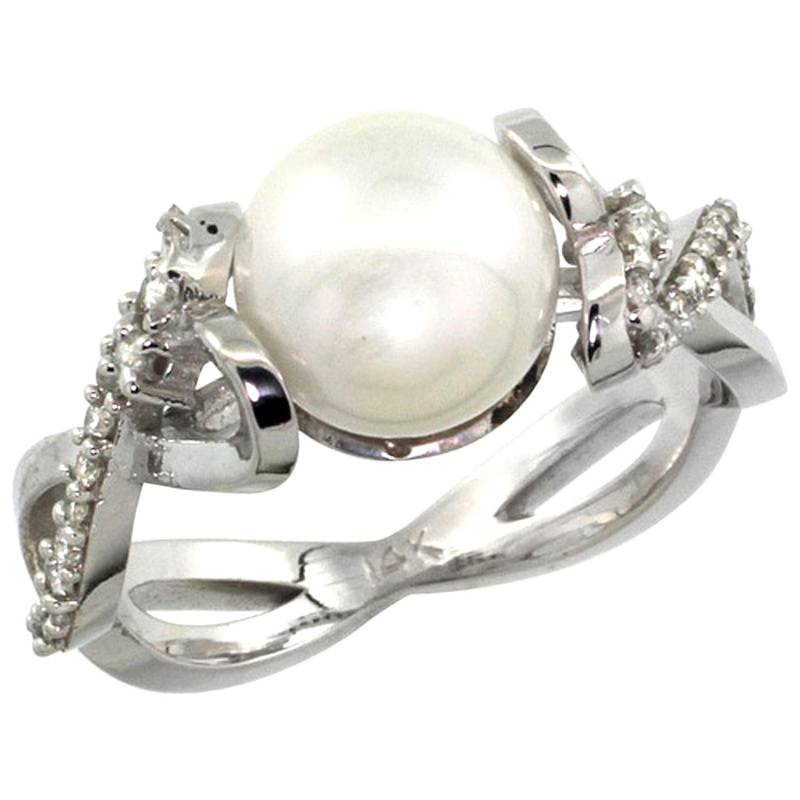 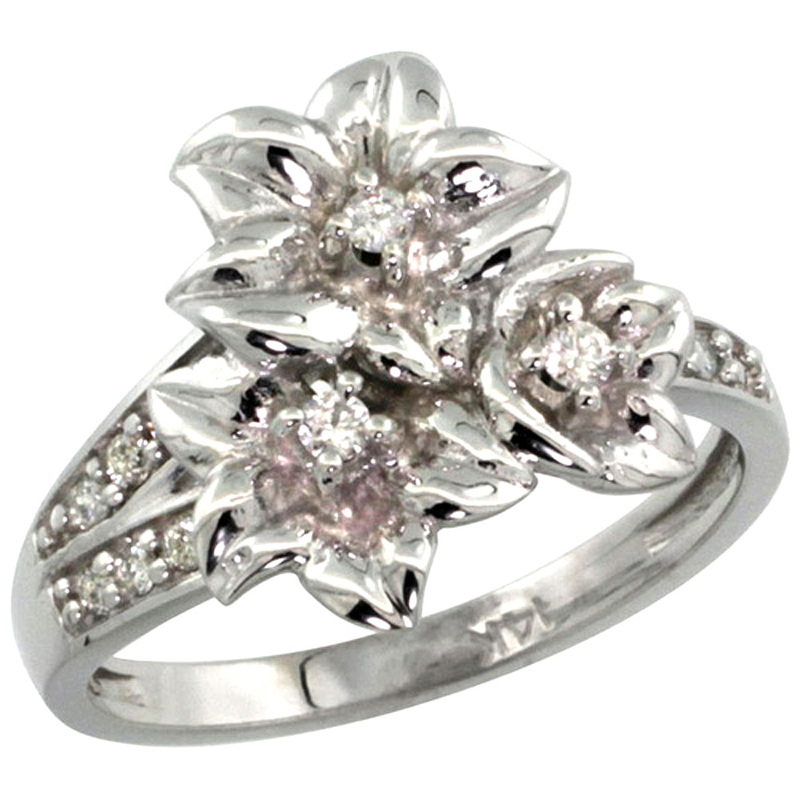 To add more elegance to you, here we have a gorgeous collection of rings exclusively for women. 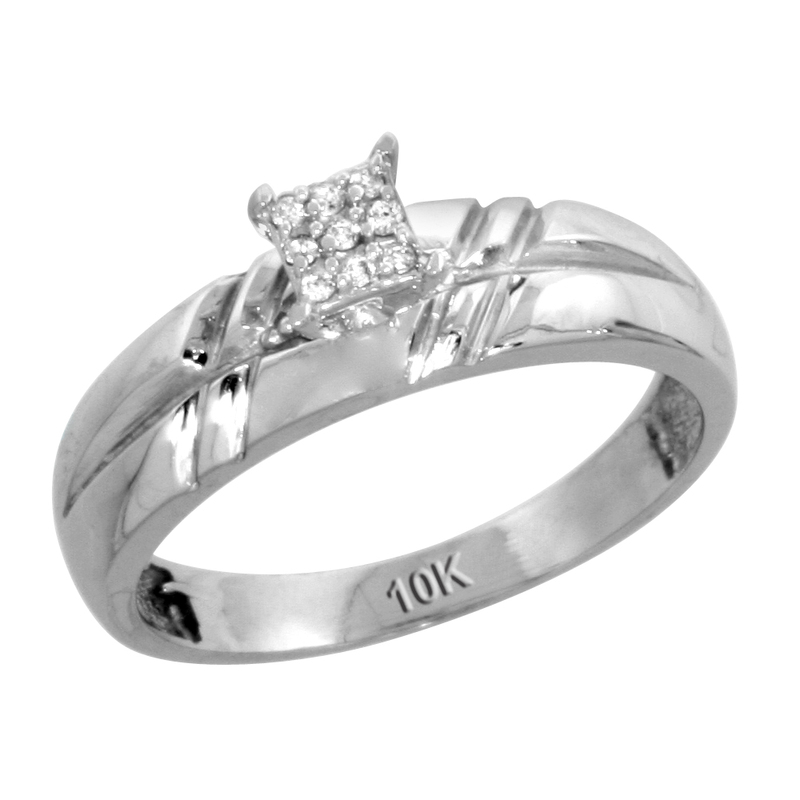 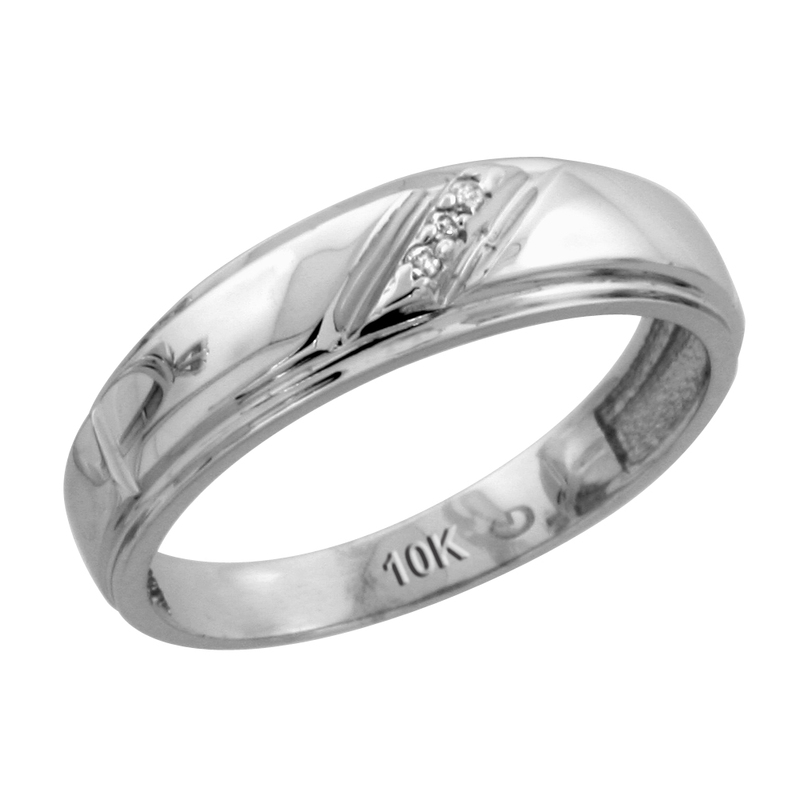 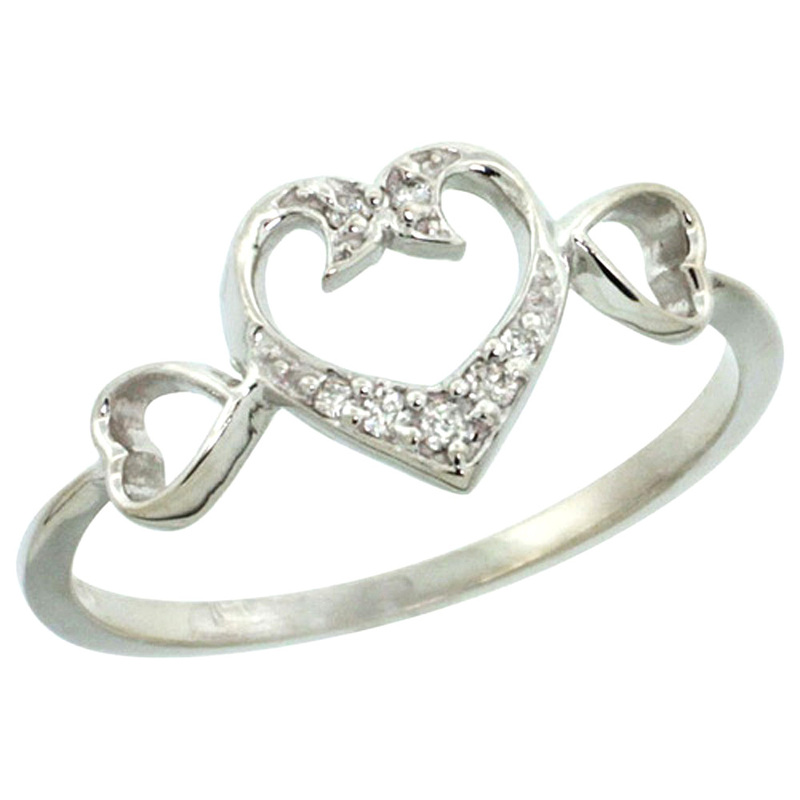 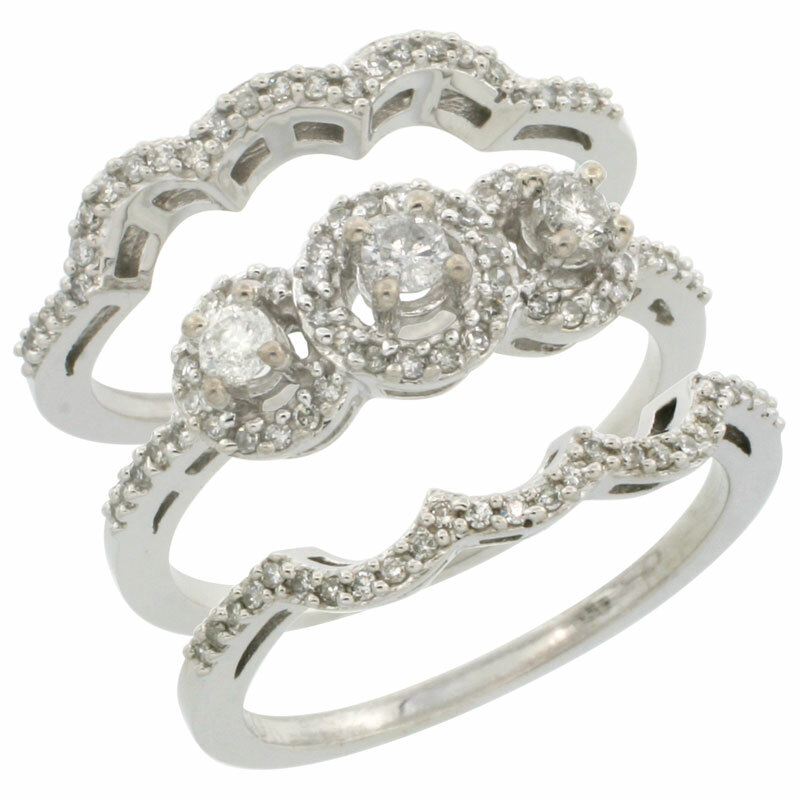 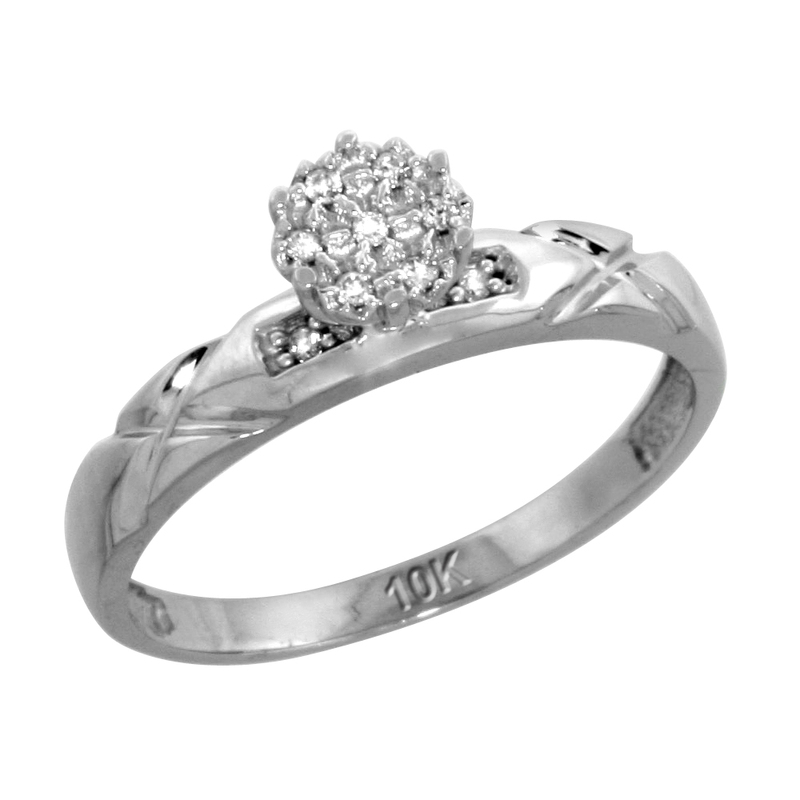 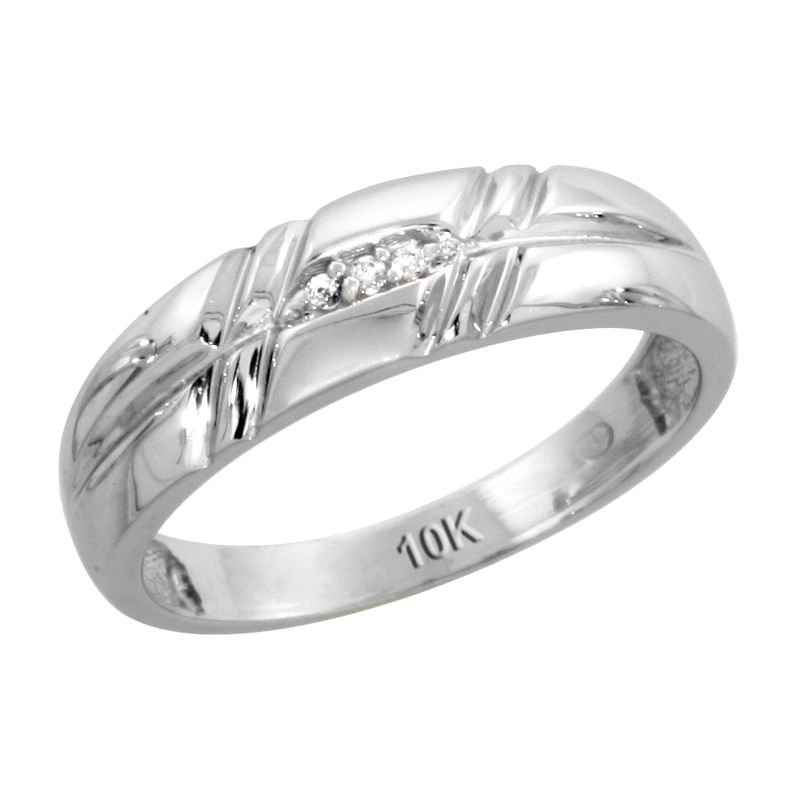 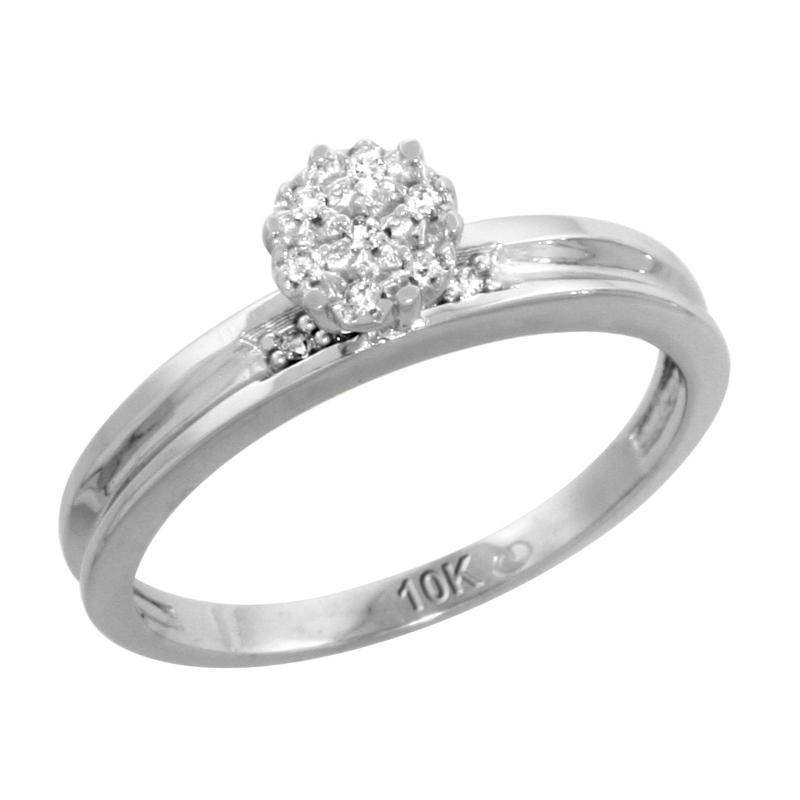 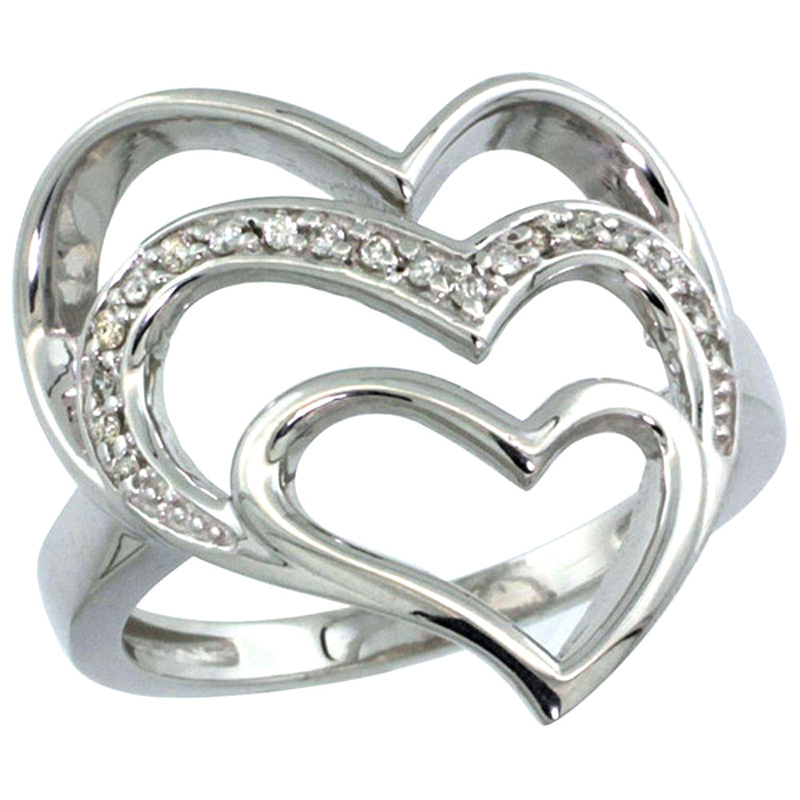 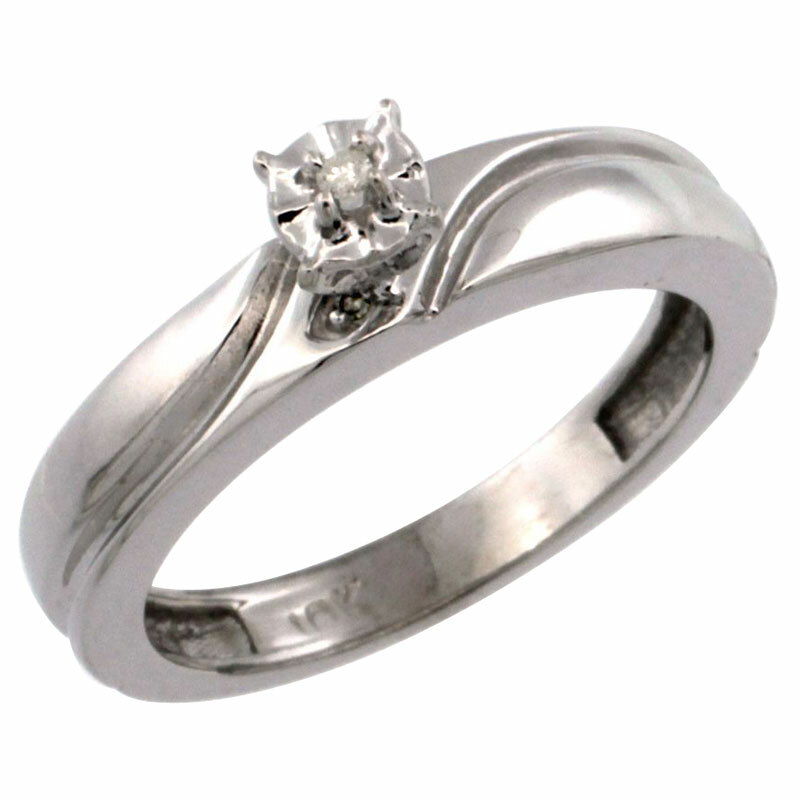 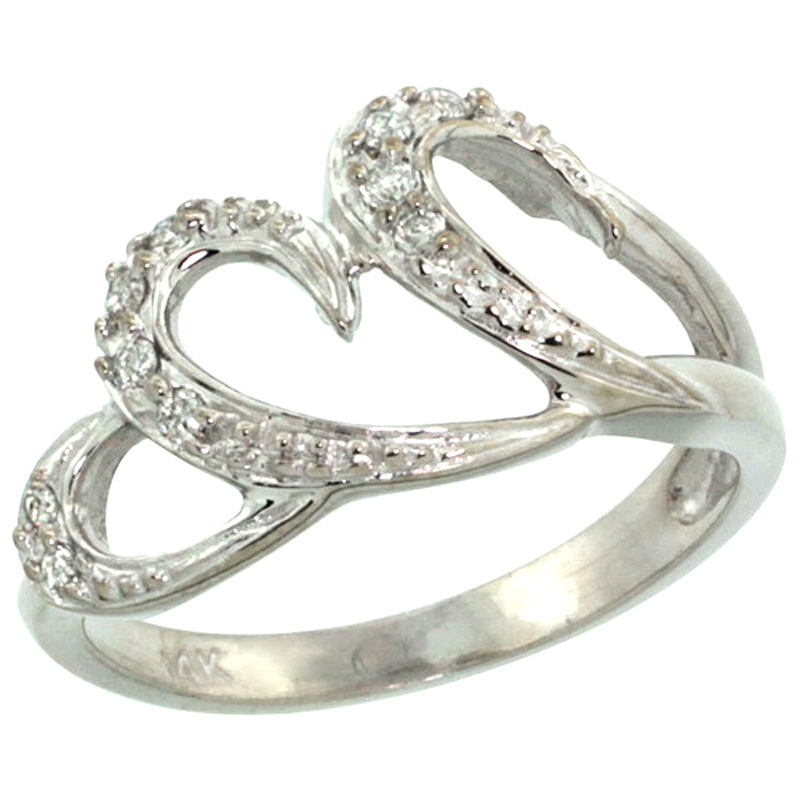 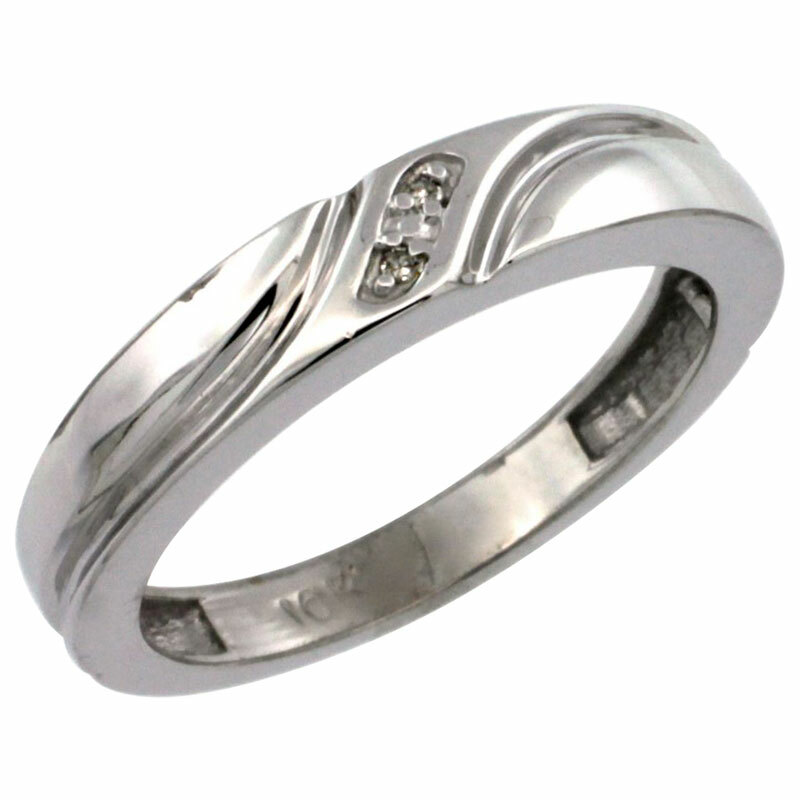 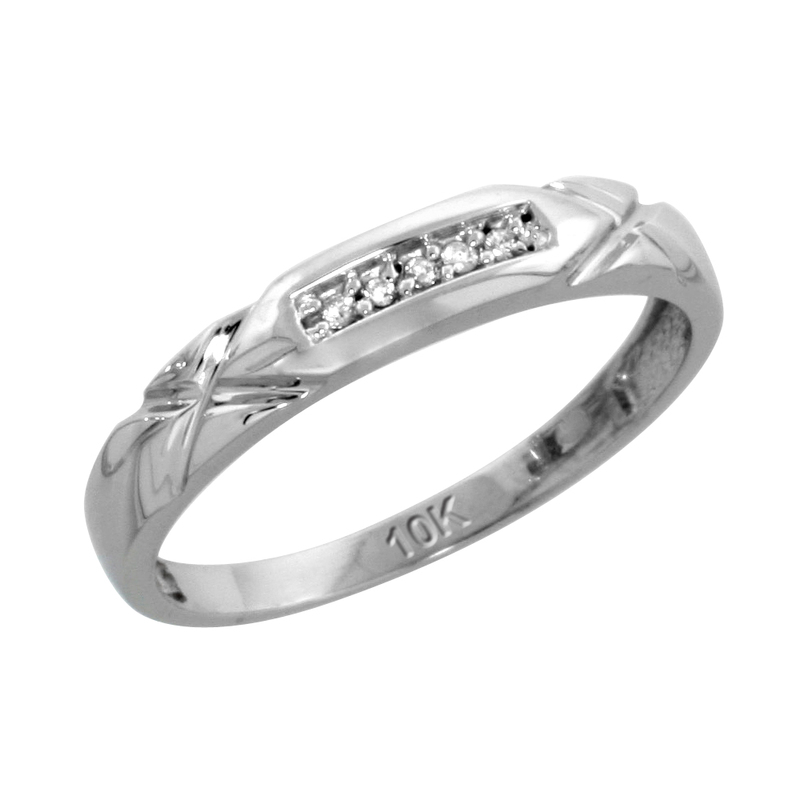 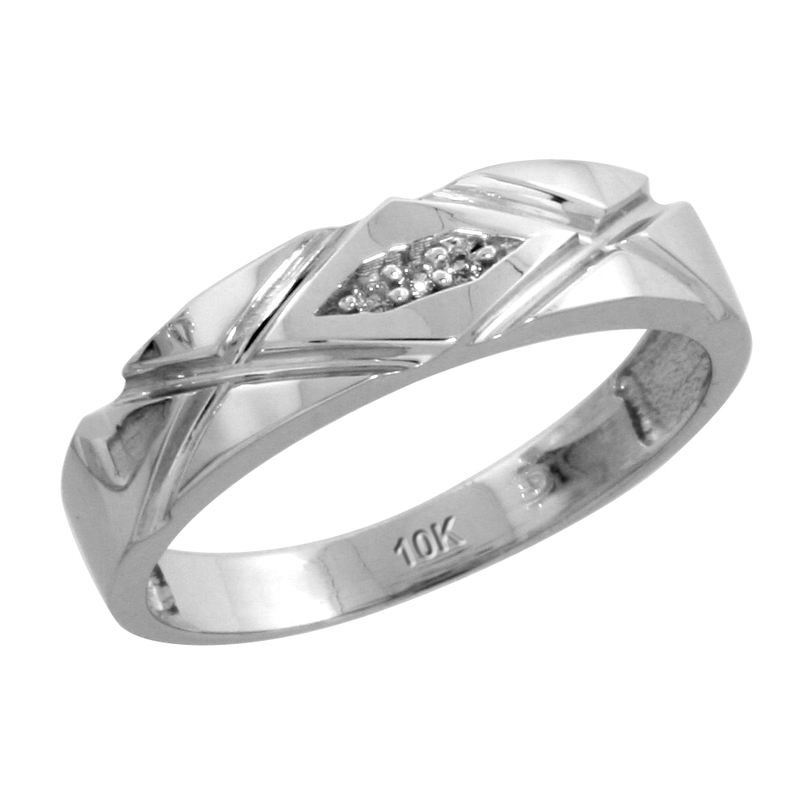 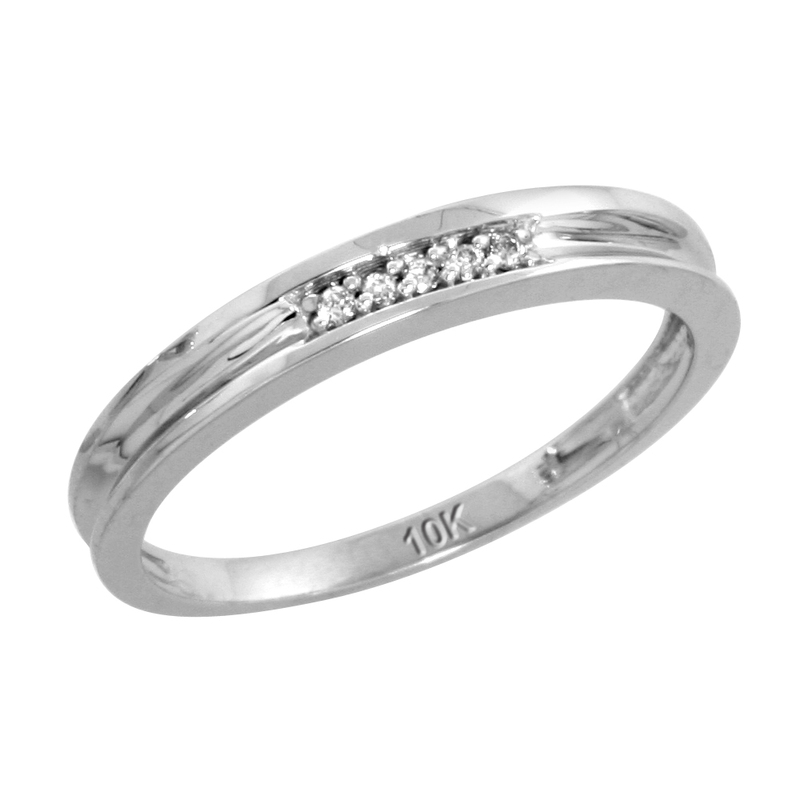 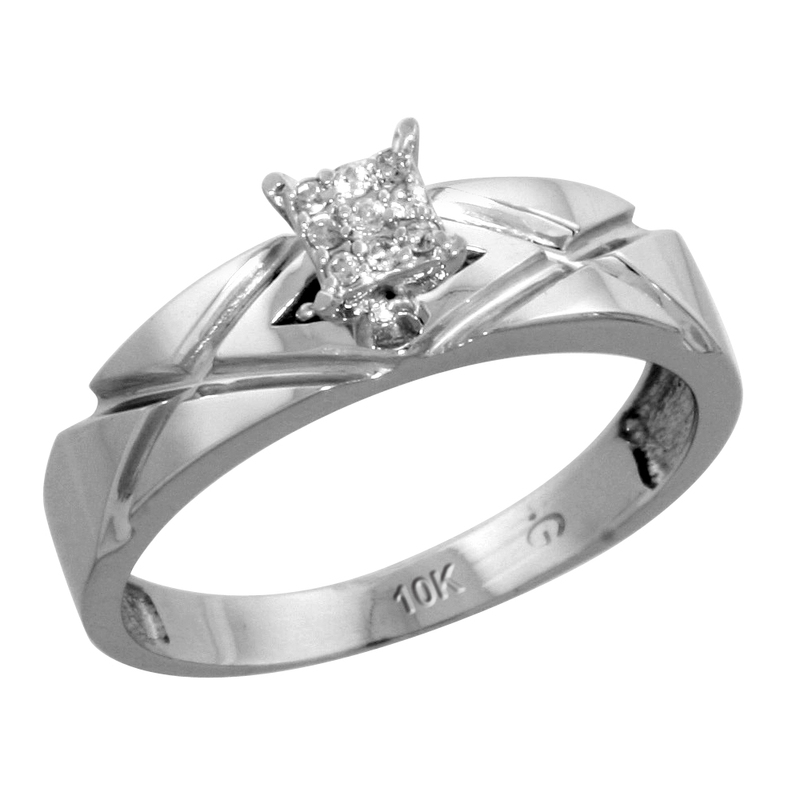 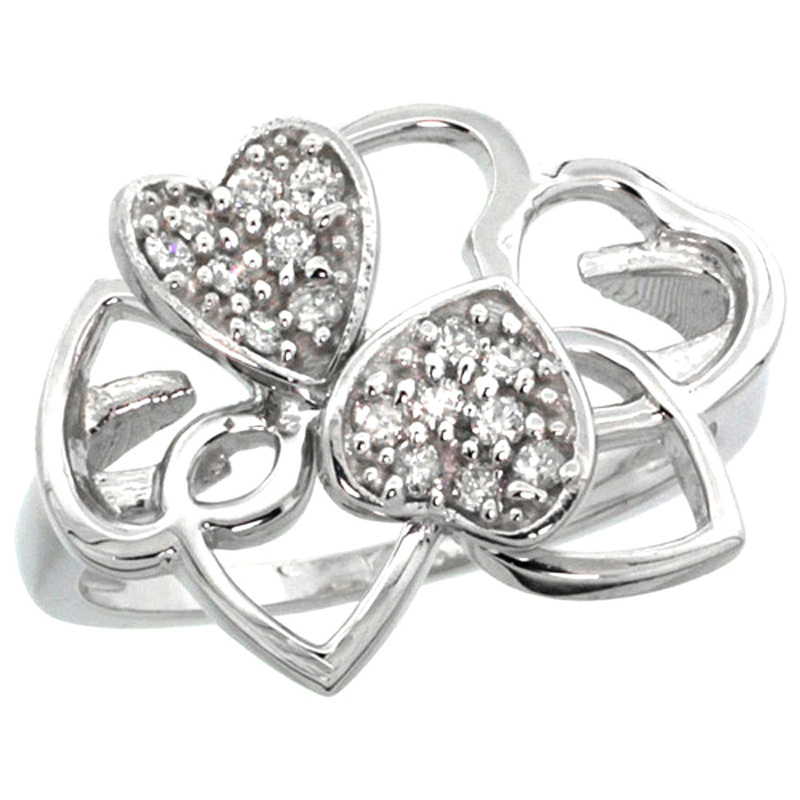 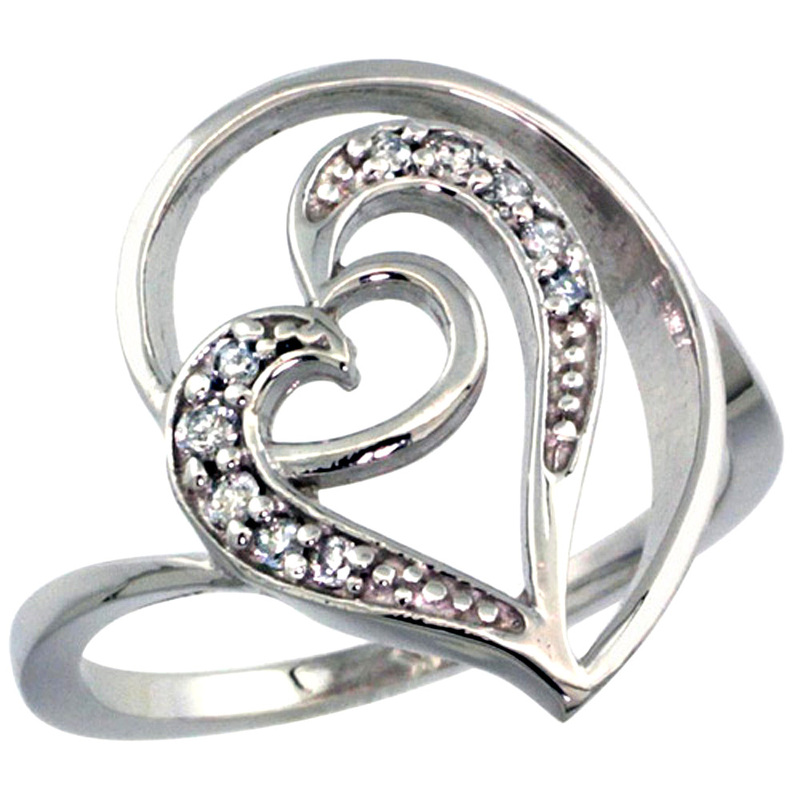 2 piece rings, 3 piece rings, ladies bands and rings are available with us. 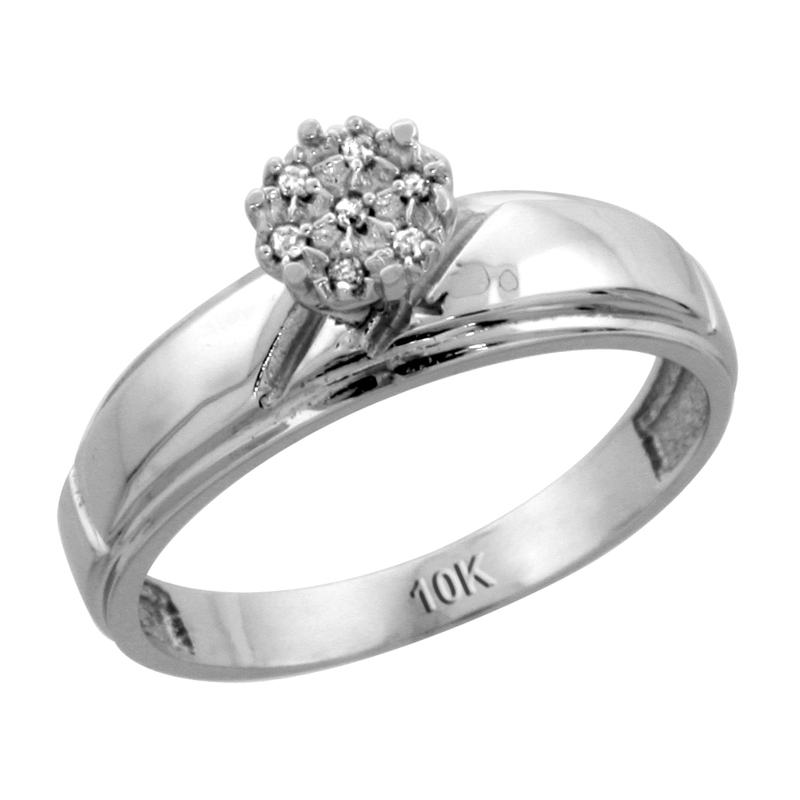 You can also see a impressive collection of solitaire rings.